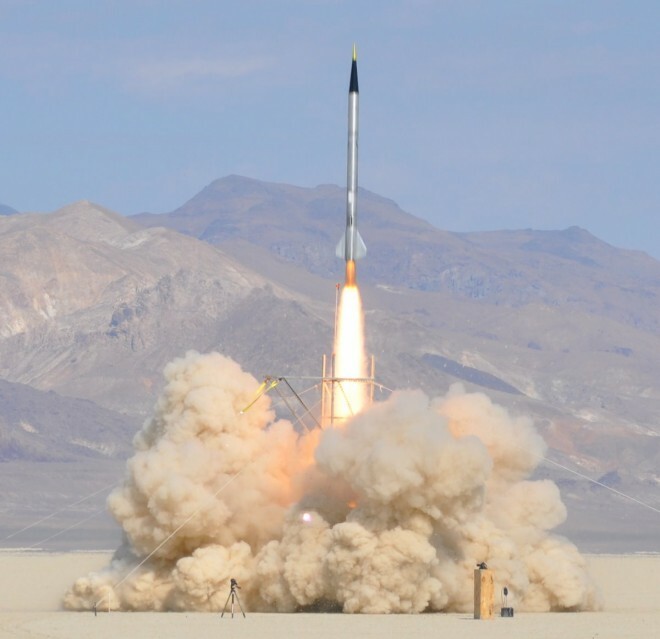 Here is a link to a Wired article about the launch of QU8K, an amateur rocket that reached an altitude of 121,000 feet in an attempt to claim the Carmack 100kft Micro Challenge prize. 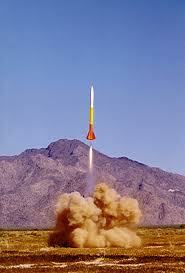 I came across a wonderful rocketry site about a man and his son, and their passion for rocketry. Their site is full of great stories and photographs chronicling their journey. They started small, and now the Dad is up to Level 2 certification in High Powered Rocketry. Check out Jones Boys' Rocketry, where they "poke holes in the sky one rocket at a time." 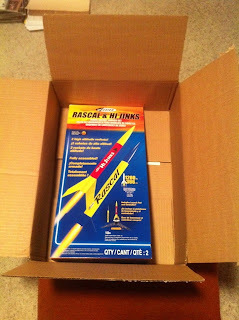 My Amazon shipment arrived today, and it contained an ESTES Rascal & Hi Jinks Model Rocket Launch Set (see unboxing photo). George and I will try to launch both of these beauties this weekend, Wind and equipment willing. Naturally, we'll be adhering to the NAR's Safety Code at all times! We'll be sure to take some video at the launch area. 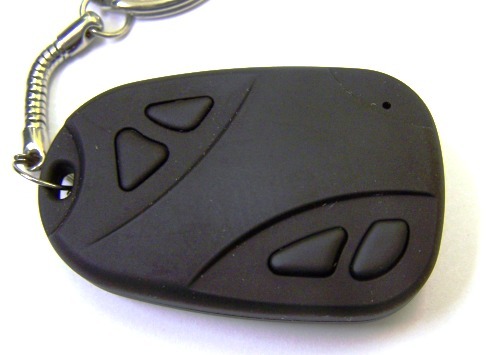 Here are the exhaustive reviews of these 808 keychain DVRs mentioned in the post. Winged Shadow Systems provides altimeters, airspeed, and other instrumentation designed primarily for R/C aircraft. 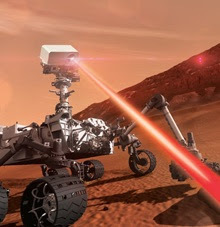 Apogee Rockets carries the AltimeterOne and other cool stuff. Adept Rocketry sells instruments, including a $20 altimeter! Did we really go to Five Guys again? It must be good! George was telling me about a new film about Temple Grandin (the autistic cattle expert we talked about at World Noodles back in 2002), starring Claire Danes. Watch the trailer. Teri and I went to a new comedy club in Scottsdale called StandUp Scottsdale. The headliner was Andrew Norelli, and you can see pretty much the same act we saw in this clip from the Jimmy Kimmel show. I also was telling George about the new low-res game called Minecraft, that a lot of my friends are playing. People in Minecraft do some crazy stuff, such as this one guy who built a TNT-powered cannon to shoot animals into space. George told me about Leafsnap, an amazing site from Columbia University (and others) that is an electronic field guide to leaves and blossoms, fruit, and bark from New York City and Washington, D.C.
George also sent me a link to a Japanese Kodo drum video. Crank it uo! Let's wrap with a great parody of the death of Osama bin Laden: The Empire finally brings Kenobi to justice.